Orange County has a reputation for being one of the most gorgeous wedding locations in Southern California… and for being one of the more expensive ones in the Nation. With its beautiful ocean views and amazing weather, the OC certainly deserves the former rep. 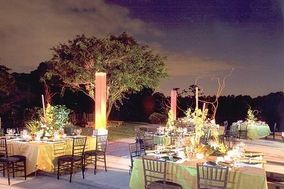 But while it's definitely a high-end locale, it's still possible to plan a relatively affordable wedding here. 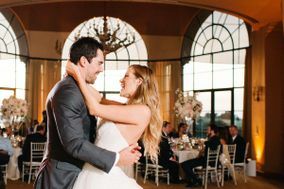 Wedding venues in Orange County run the gamut from adorable wooden chapels to beachside ballrooms to grand hotels, and Orange County DJs can simply spin some tunes or create a full-service entertainment package. 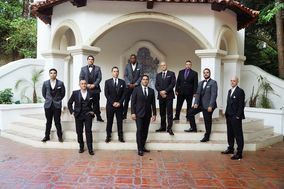 How much you spend on your Orange County wedding vendors is up to you! 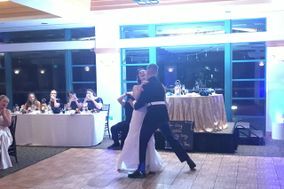 What are You Looking for in a Wedding DJ? 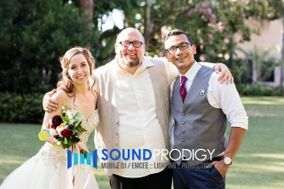 Assuming your wedding budget is sufficiently flexible, you'll be able to find Orange County DJs who do it all. Do you want extras like props or photo booth rentals? 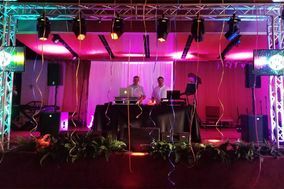 Or are your dreams so big you'll need to find a DJ service that can provide auxiliary lighting and multimedia presentations? 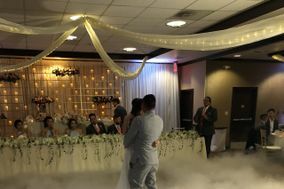 For basic services, you probably won't pay much more than the national average, and you might be able to negotiate prices down further if you are open to having your wedding on a Friday or even a Monday. 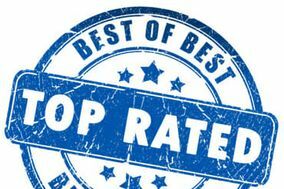 In any case, always give yourself lots of time to research and interview Orange County DJs and DJ services for your wedding day. 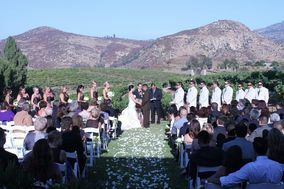 Because the weather is so beautiful here, the OC is a popular wedding destination and vendors tend to book up more quickly than they might in other areas of the US. 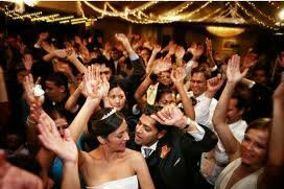 Look for wedding DJs who know their stuff when it comes to music and also have the skills necessary to act as the MC of your Big Day. 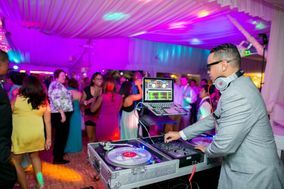 Your DJ will probably be the one to introduce you and your wedding party, keep guests informed about what's happening when, and set the mood of the reception - so it's worth finding someone who has the right personality for the job. 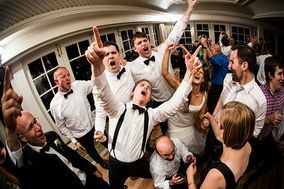 Are you leaning away from having a DJ at your reception because you love live music? Consider hiring both a wedding band and a DJ for your wedding day. That way the music never stops! 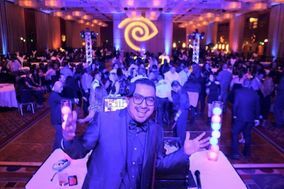 You'll be interviewing lots of vendors as you plan your wedding - including DJs. Before you start reaching out to Orange County DJs, create a list of basic questions to ask all candidates, so you don't forget any important details. 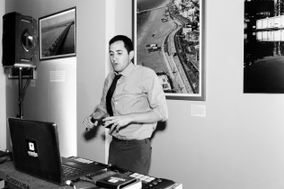 The most important things to ask about are availability, the price and fees, equipment, familiarity with your venue, and performance style. 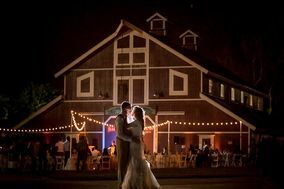 After you've gotten information about these details, you can ask about music for the reception, your do-not-play list, and how the DJ will handle requests from your wedding guests. 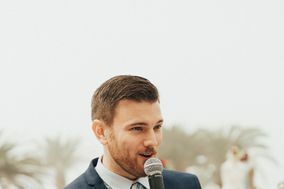 Always make asking for references part of your interviews because talking to past clients can tell you a lot about how a wedding DJ will perform at your reception. 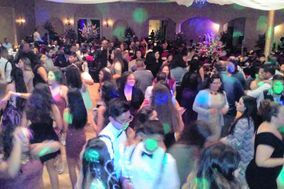 Keep track of your favorite Orange County wedding DJs in a wedding vendor manager or a spreadsheet, so you have their info handy when it comes time to finalize your decision about the right Orange County wedding DJ for you. 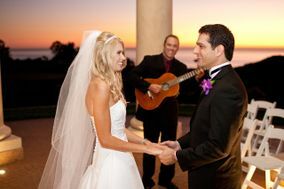 A great Orange County DJ will do more than just pack the dance floor in between special moments at your reception. 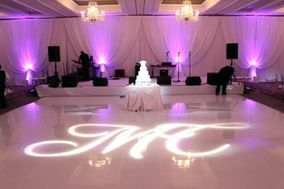 Your wedding DJ will keep your reception moving forward by helping guests transition between events. 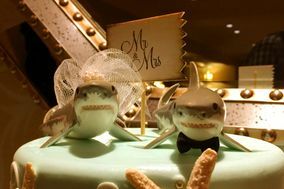 You can help them do that by putting together a comprehensive list of reception events as part of your wedding planning. Then, write out a pronunciation guide, so that your DJ is confident about the names they'll have to say when they're making announcements. 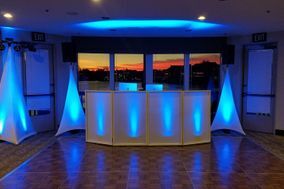 And finally, be sure to let your venue know if your wedding DJ will be setting up any special equipment like a lighting rig or a multimedia display. Are you ready to get organized? 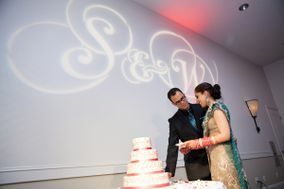 Check out our wedding checklists. 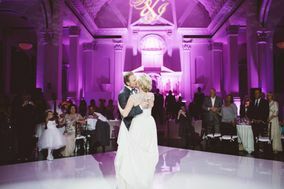 WeddingWire resources like these and others will help you check off all of your wedding planning to-dos in record time!